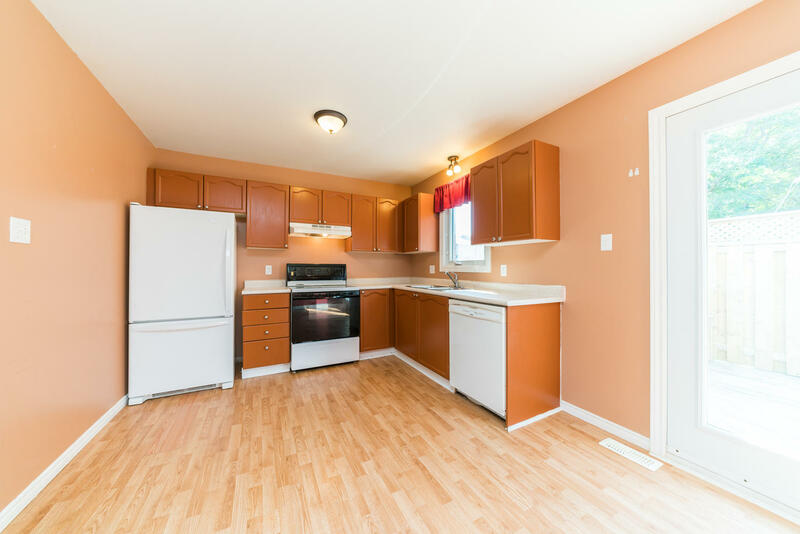 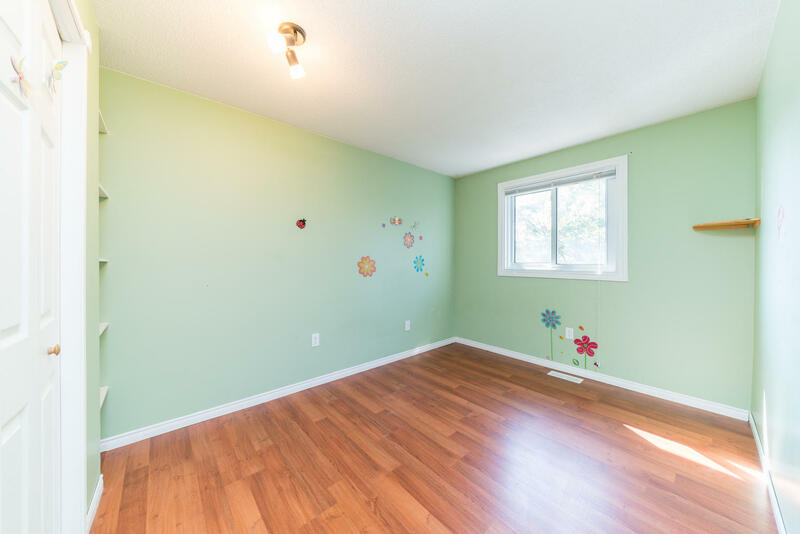 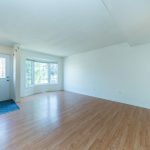 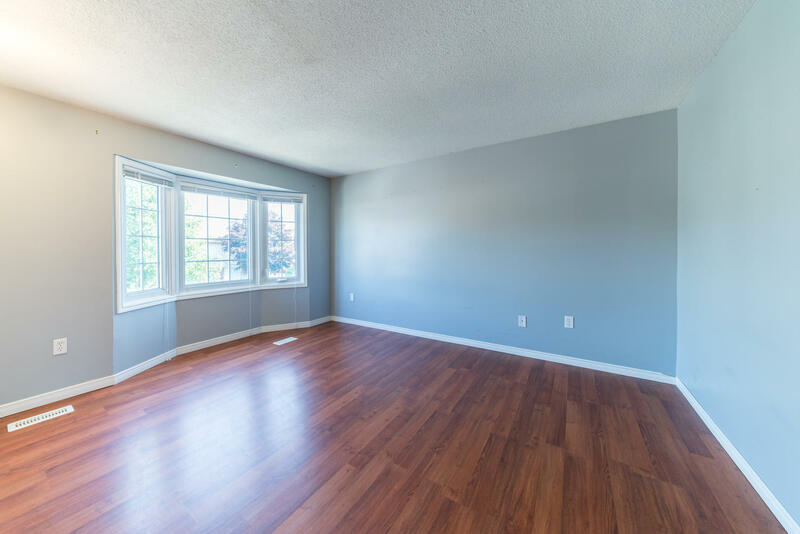 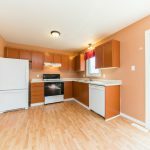 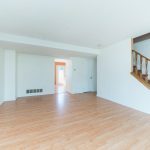 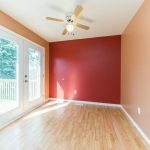 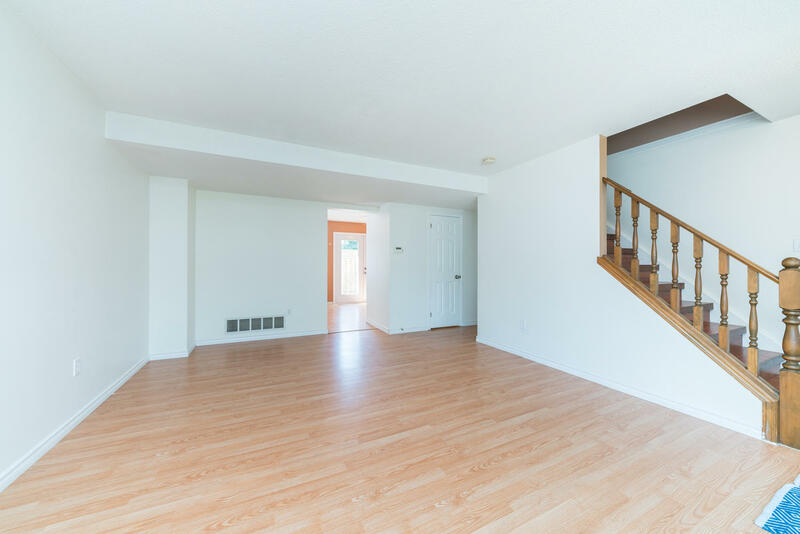 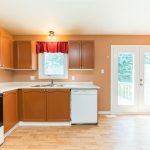 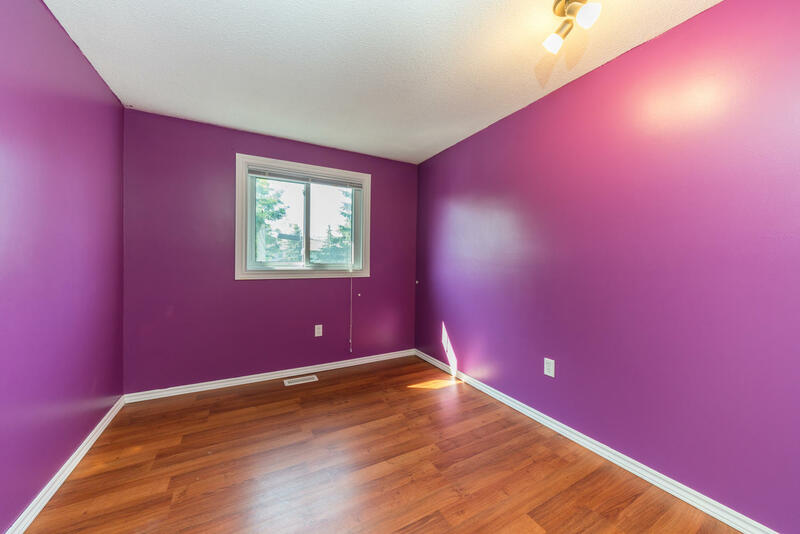 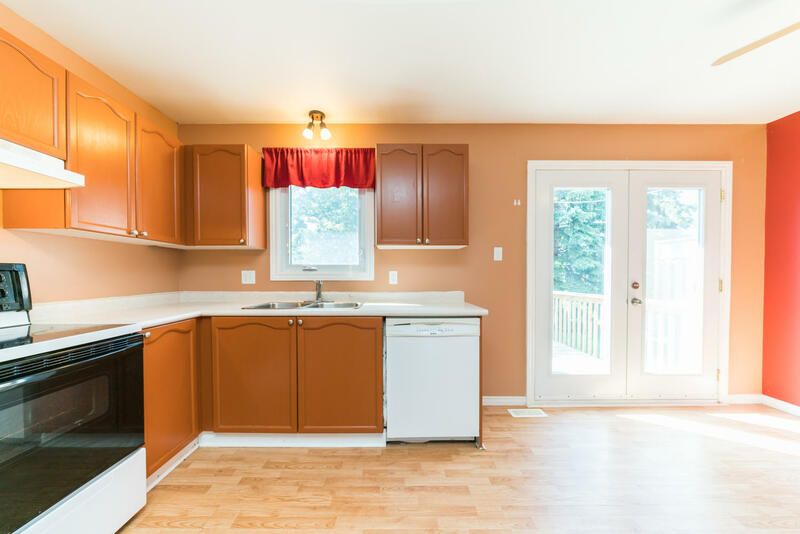 Open concept main floor with eat in kitchen and living room with laminate flooring. 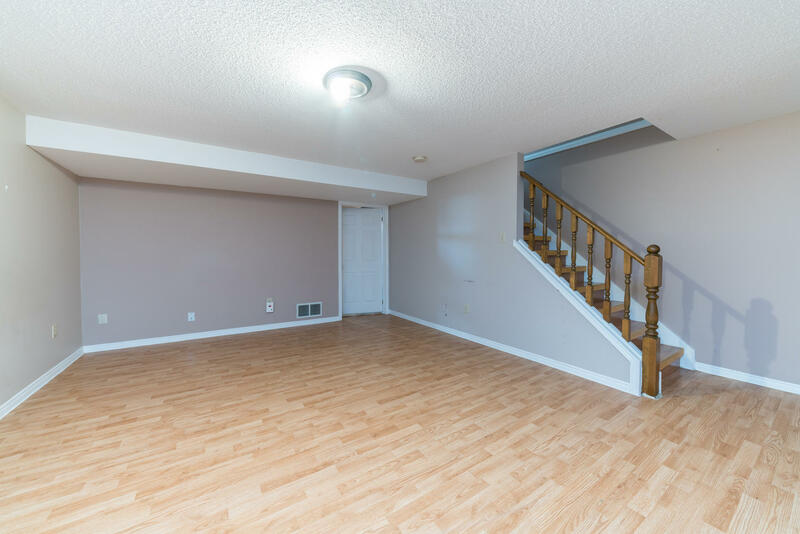 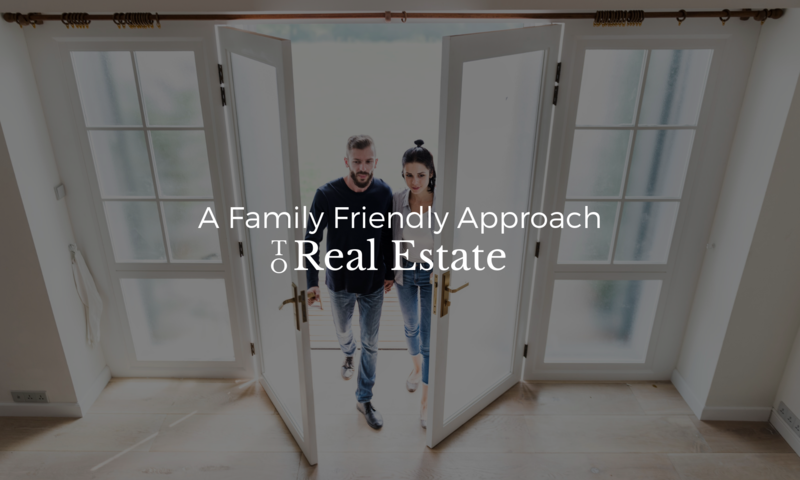 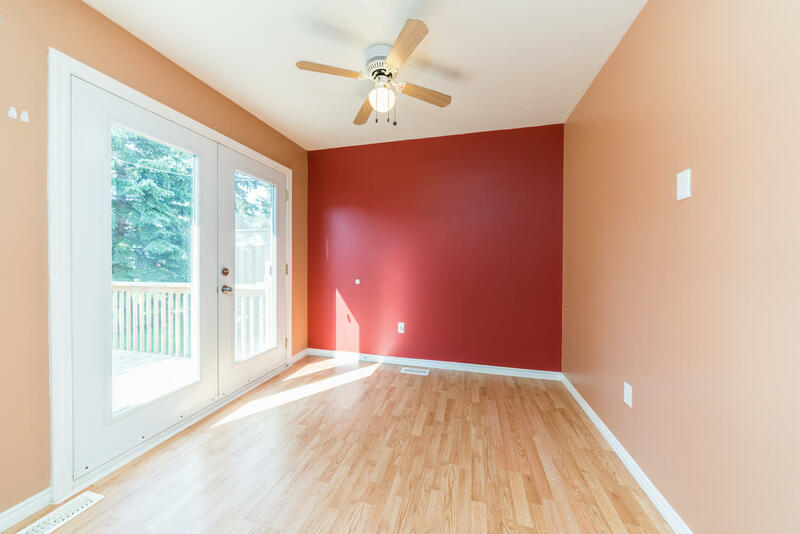 Upstairs you will find 3 good sized bedrooms perfect for first time home buyers or the growing family. 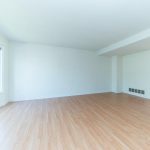 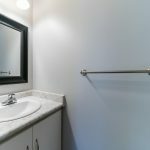 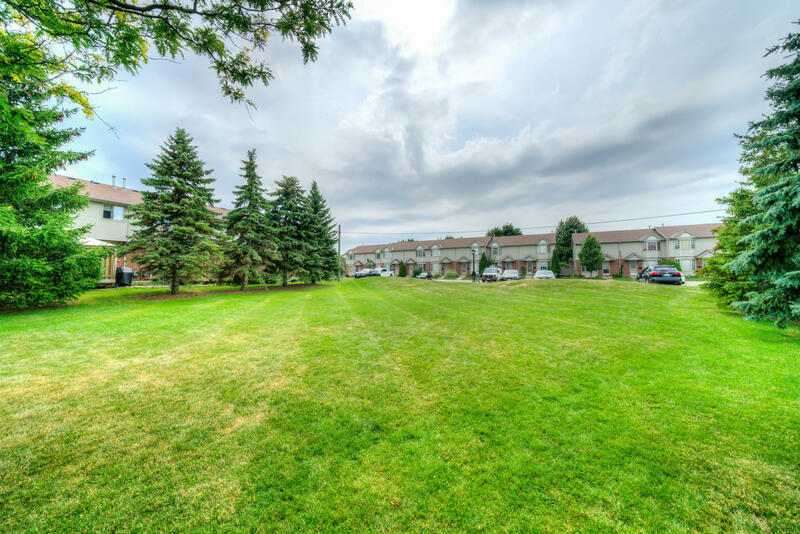 This unit is situated in one of the best spots in the complex and has parking right out front. 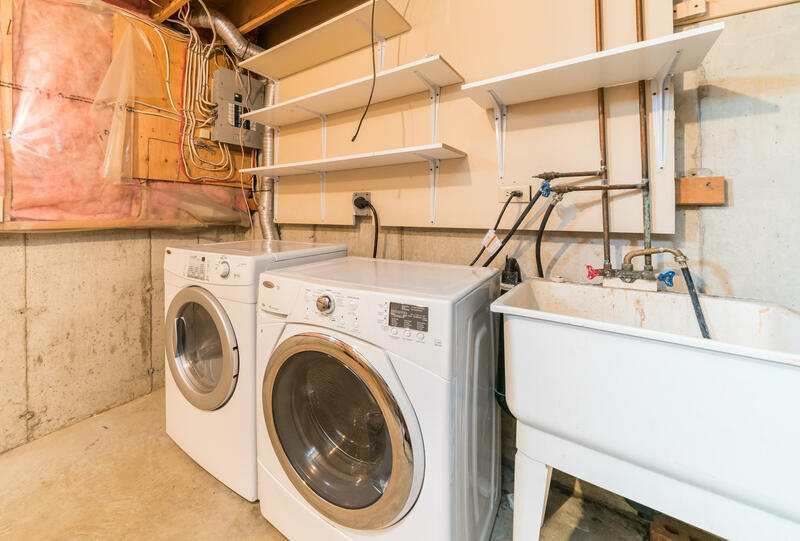 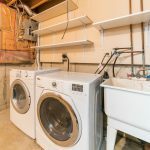 The lower level has a large family room with separate laundry and storage area. 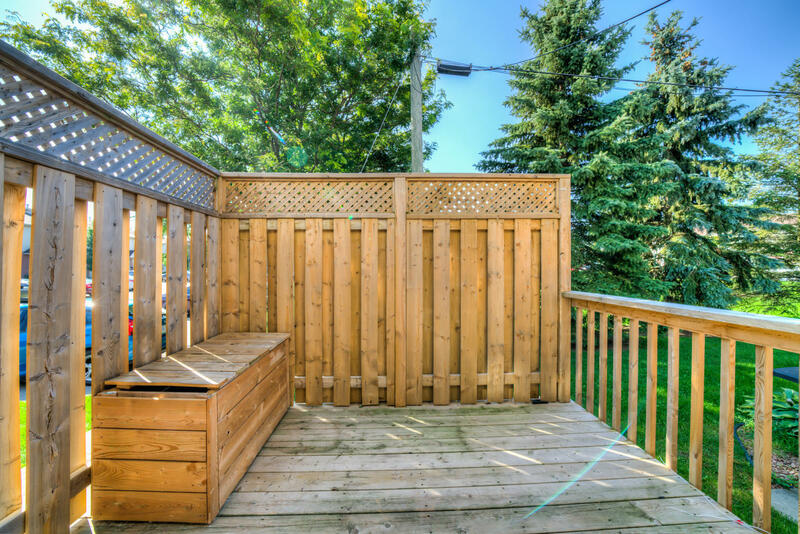 The large deck at the rear is perfect for that morning cup of coffee or glass of wine at the end of the day. 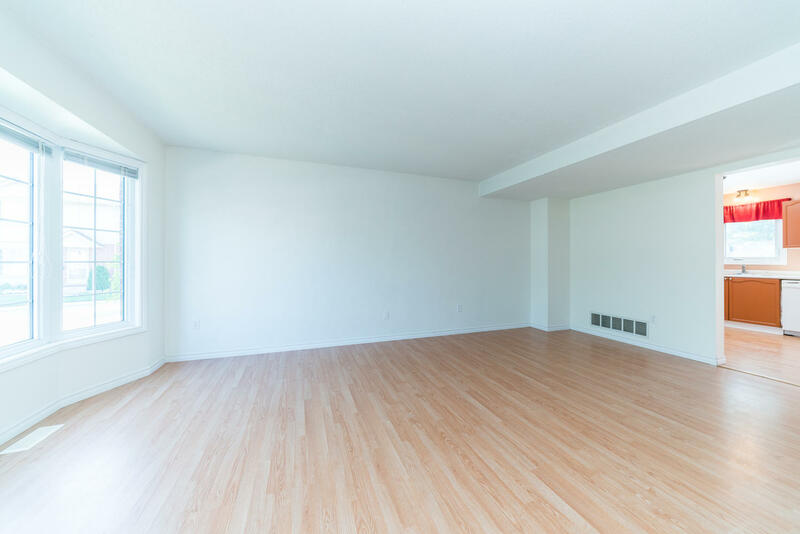 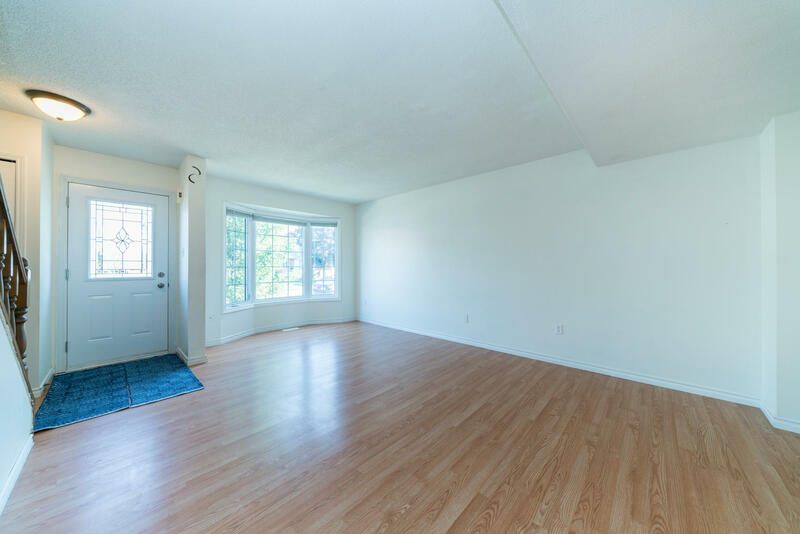 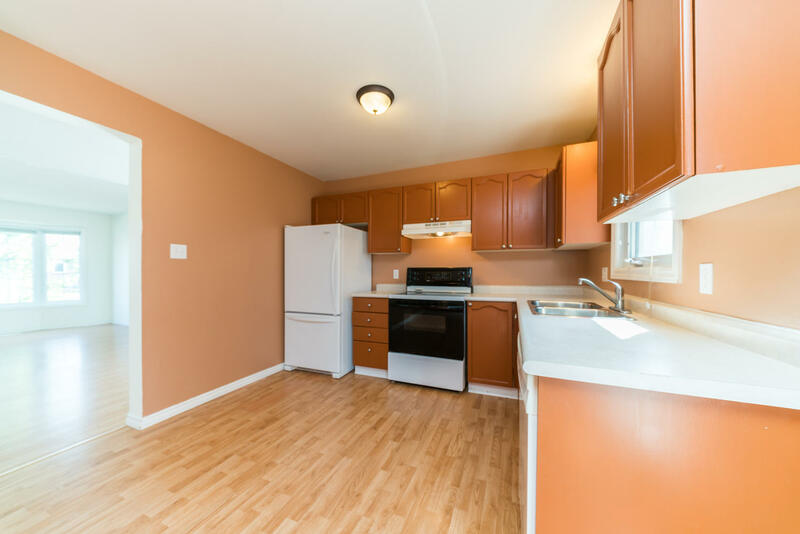 Newer windows and exterior doors (2007) and updated laminate flooring throughout the unit. 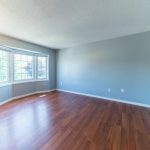 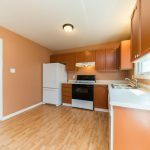 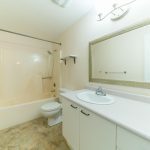 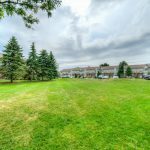 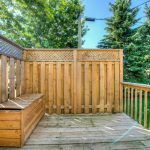 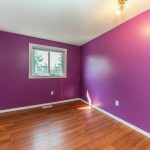 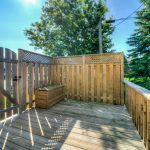 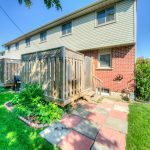 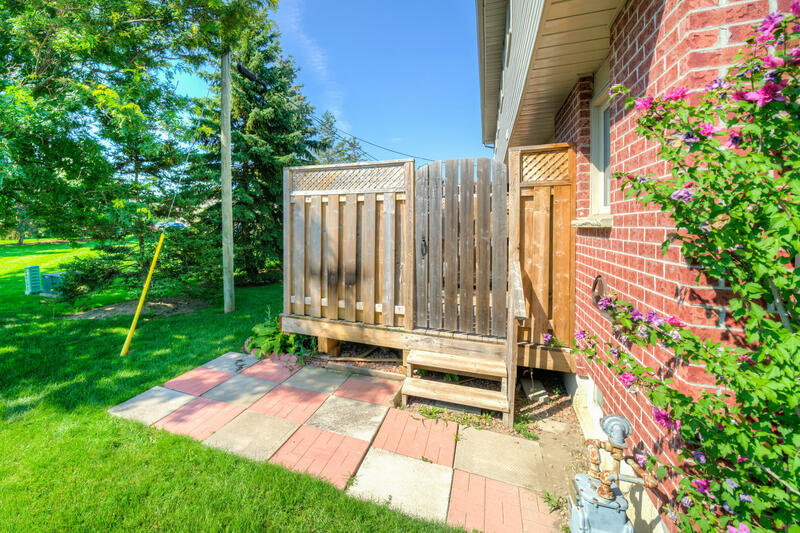 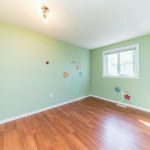 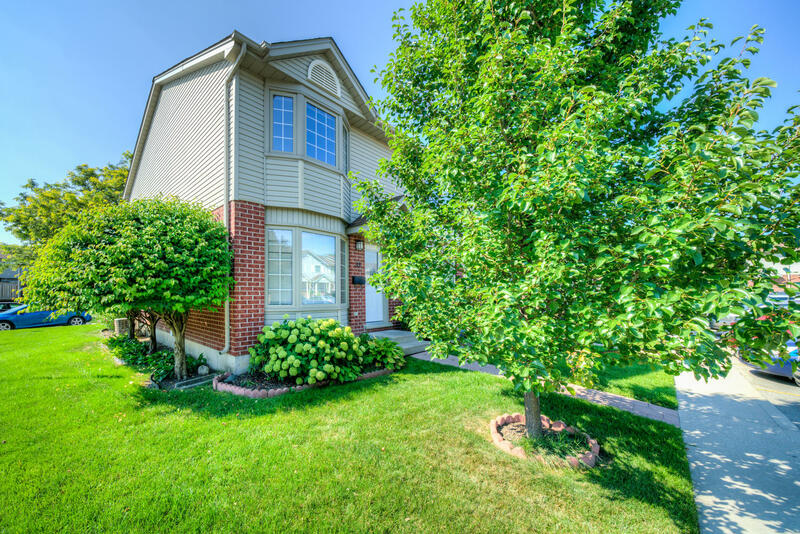 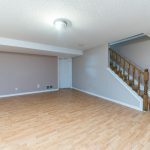 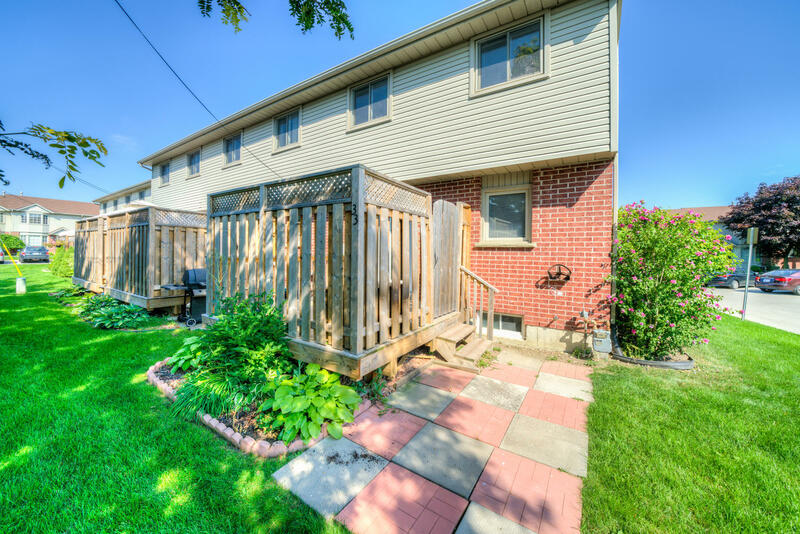 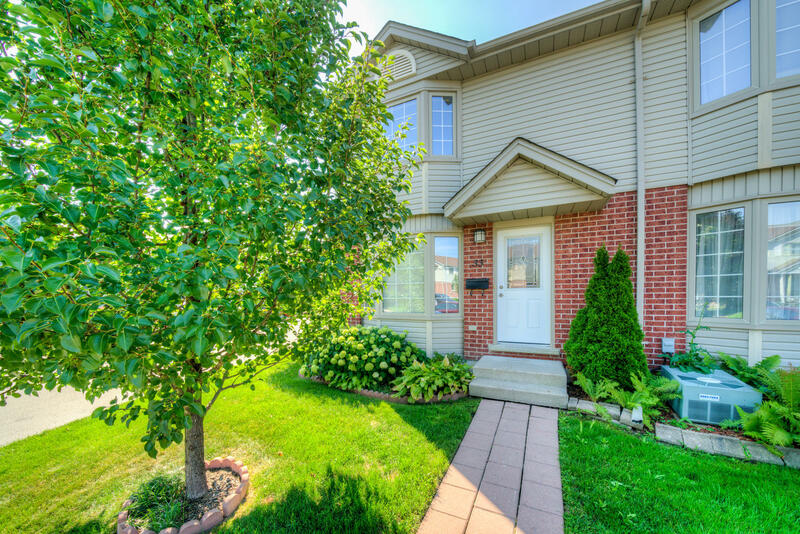 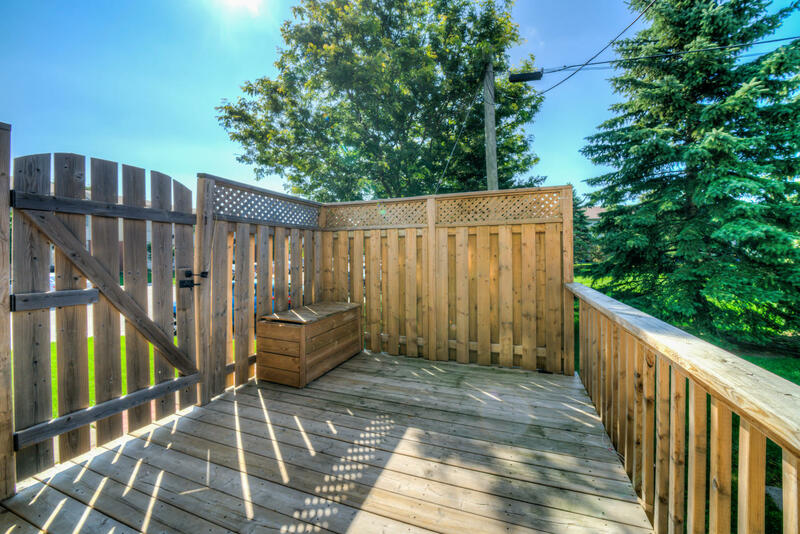 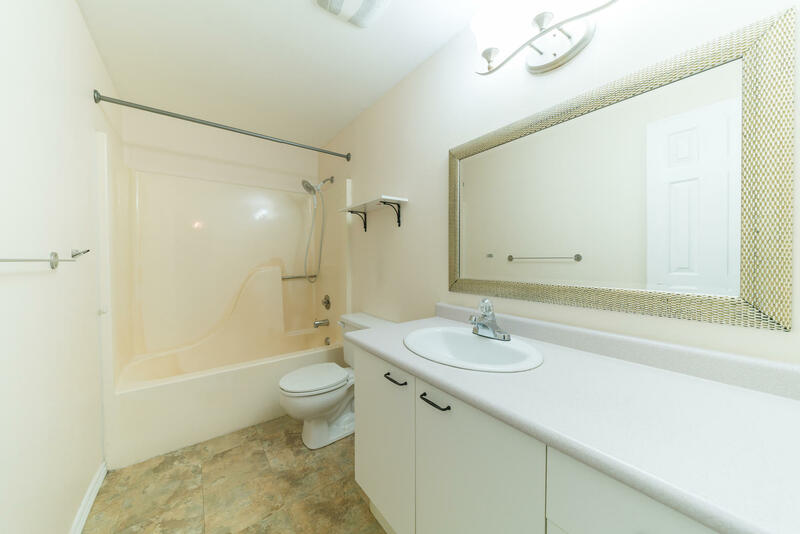 This property is located in a good complex close to the 401, shopping, schools and parks. 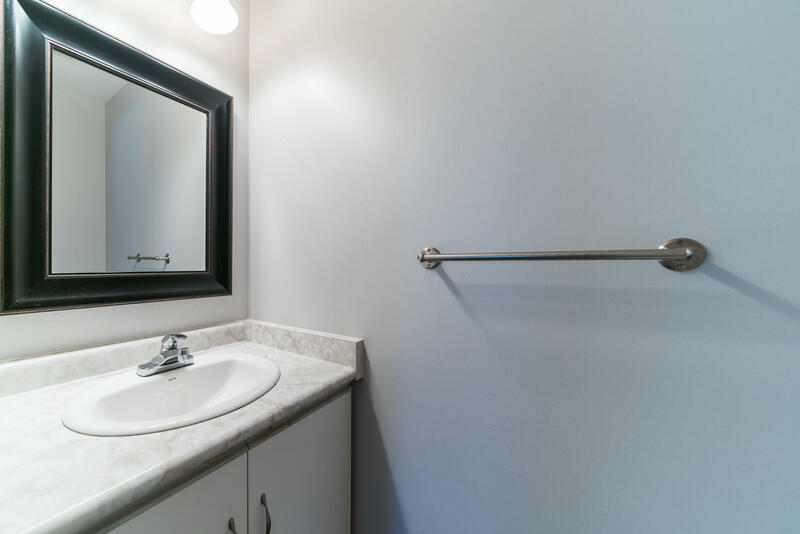 Easy to show, book you’re showing today.